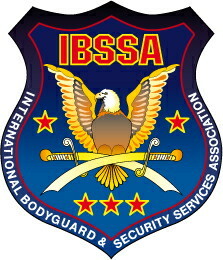 to avoid any misunderstandings, hereby we officially notify everyone that the “European Security and Bodyguard Service Association” IS NOT the European section of IBSSA, they have nothing to do with our association! They have never asked for the approval of IBSSA to their trainings or other programs! Neither have they cooperation agreement with us! Probably the similarity in their name is not a coincidence on their part, but they are entitled to do so, even if it is not ethical! So they have nothing to do with IBSSA!